Happy New Year 2014! Pop, fizz, cheers….resolution time is here! Many people use the New Year as an opportunity to start afresh and turn over a new leaf. Self-improvement is why so many of us make New Year’s resolutions. 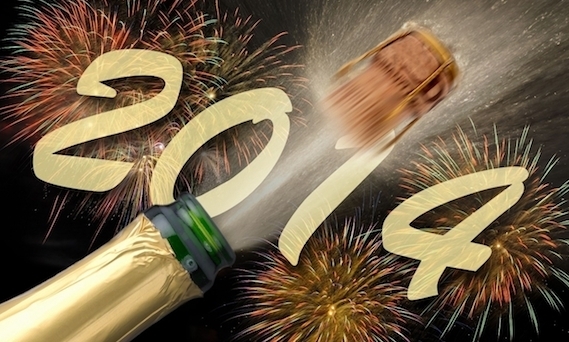 But for all the good intentions only 8% of people actually achieve their New Year’s goals. Caroline Arnold, Wall Street tech leader and author of Small Move, Big Change, talks about the frustration of not achieving her New Year’s resolutions! 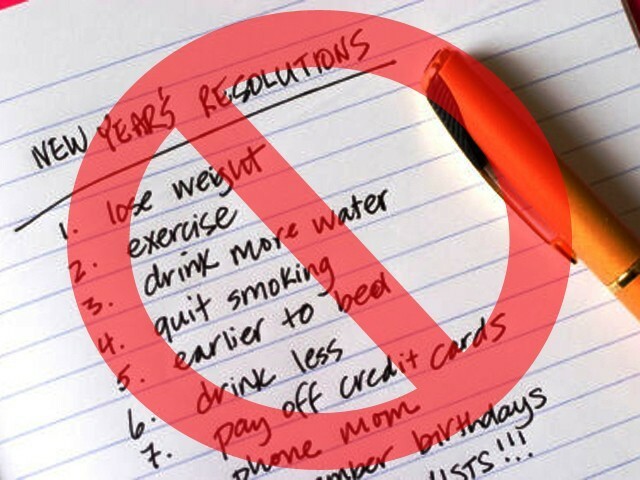 Why do most people have such a hard time sticking to their New Year’s resolution? Most resolutions stem from our internal negativity and unresolved insecurities. They also tend to be unrealistic, and are bound to fail! Arnold suggests making “microresolutions” instead of setting over-ambitious, unrealistic goals. Making deep, incremental behavioral changes and working within the “vital margin” of our willpower helps us build good habits. Setting simple, specific short-term goals allow us to avoid setting ourselves up for failure, and the self-loathing that comes with it! Succeeding in these small goals will give us a lasting sense of accomplishment and satisfaction. Having a more optimistic view of self-improvement and an acceptance of who we are, as individuals, will allow us to make gradual and meaningful change within ourselves and our lives. Setting goals that are unique to ourselves is the key to success! Take a moment to reflect and look inside yourself…decide what change truly matters to YOU! Set realistic goals, make a simple plan that will be easy for you to follow, and cut yourself some slack. Don’t focus on negativity and failure, but rather on your successes, big and small! May your resolution make-over be a success!